After your little one has arrived it can be hard to find the time to go to the bathroom, let alone cook! Let’s get creative with ways to feed ourselves. This is necessary because our brain NEEDS energy to function properly. Without frequent munching we risk low blood sugar, which affects thinking, energy levels, and patience and can cause a feeling of low mood—this is where the word “hangry” (hungry + angry) comes from in pop culture. It’s a real thing! Eating smaller frequent meals and snacks will help you get what your body needs without overloading your stomach. Easy snacks like toast, cereal, and granola bars is a start, but you can do better than that. Adding protein to meals allows you to feel satisfied for longer and avoid blood sugar crashes. For example, take that slice of toast you’re familiar with and raise it one boiled egg. The bread will provide quick energy and the egg will help that energy be stretched out for longer. If your appetite is low, and you’re finding it hard to eat, try making a smoothie with some fresh or frozen fruit and some yogurt, or non-dairy protein source. Sticking to simple, whole foods like vegetables, fruit, legumes, nuts, whole grains, lean meats, eggs, & low-fat dairy foods/drinks will supply your brain & body with important nutrients. Limiting sugary foods/drinks & processed or fried foods can also serve you well. These foods offer very little nutrition & may cause you to feel worse. Omega 3 fats found in fish is important for the development of baby’s brain, eyes & nerves. Eating fish may also help improve your mood. Rich sources of omega 3 fats include: salmon, sardines, & mackerel. 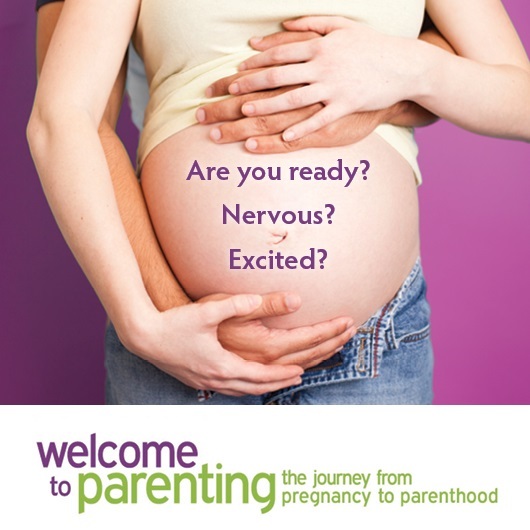 It can be hard to ask for help, but the postpartum period isn’t a time to be shy. When you’re approaching your due date ask family and friends to support you after birth by bringing ready-made snacks when they visit along with pre-made or easy to assemble meals. You can also consider adding meal delivery service gift certificates to your registry if you’re planning a baby shower. Questions? 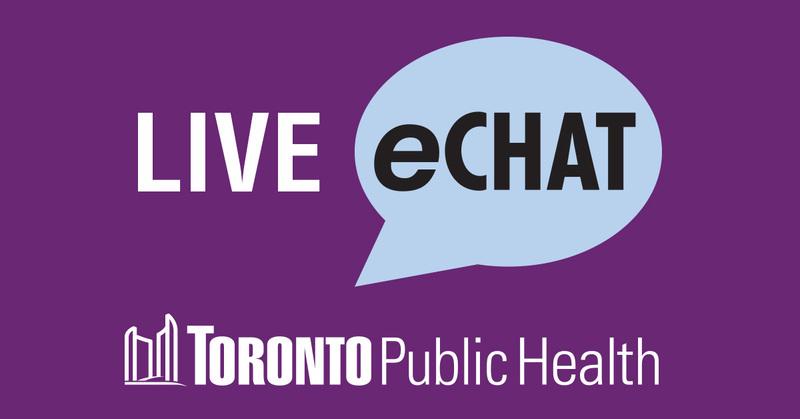 Connect with one of our health professionals via eChat or call (416) 338-7600.